Photographs are the artwork I create to allow my clients to preserve memories and freeze time for generations to come. Photographs are the everday reminders of a family filled with love, a warm embrace that brings you back to that very moment in time, and the progress of life as it's everchanging. 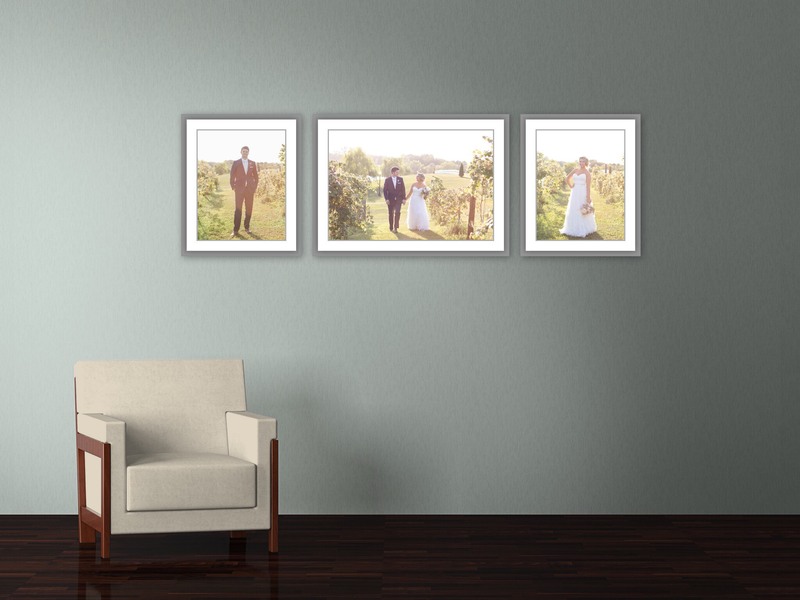 There's nothing more beautiful than seeing your gorgeous pictures in HUGE wall art displays! To be able to hold them, touch them, and see them every single day proudly displayed on your walls is so incredibly heartwarming. 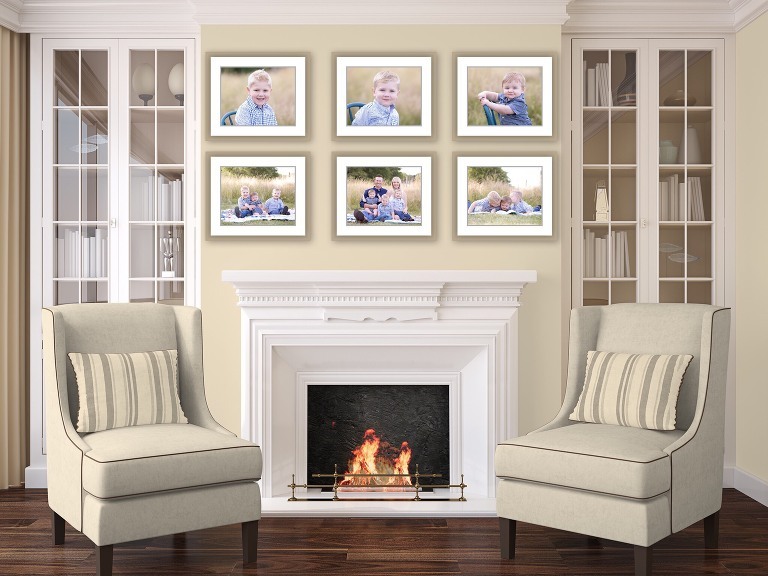 Digital files are wonderful to have as keepsakes, but wall art completed for you, perfected for print, quality that is second to none, and delivered right to you ready to hang...priceless! I have sourced the finest labs in the United States so that my clients will have timeless pieces of artwork to pass down through the generations. Whether these items are displayed on your walls in a well lit area or passed around to share and remind us of "the times when", these products will not fade and the quality is strong enough to last a lifetime and beyond. These are the timeless pieces of artwork that can be handed down through generations to enjoy for years to come. The prints I offer are printed on the finest photographic paper with a standard archival value of 100 years in home display; 200 years in dark storage. 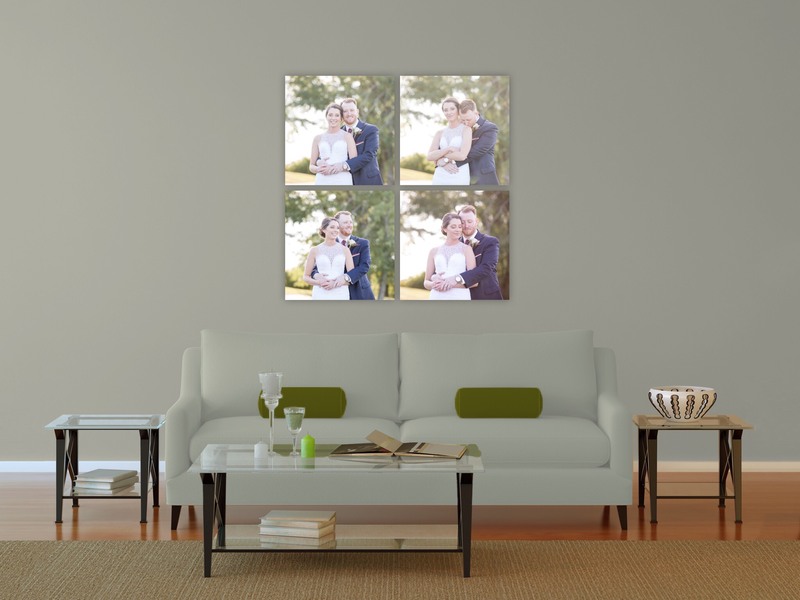 They are mounted on mat board for added durability and strength, and this also offers a unique way of displaying the portraits on an easel or a frame. They are UV coated so they will not fade. They are also coated so that fingerprints will not show when the prints are handled. The canvas gallery wraps are made of a solid wood base which creates a very durable, no-sag surface. The canvas is finished with a thick, black backing that comes standard with hanging hardware and wall bumpers. Your canvas comes ready to hang. It also features a UV-free protective coating that allows the product to be wiped clean with a damp cloth and will not fade in the sunlight. 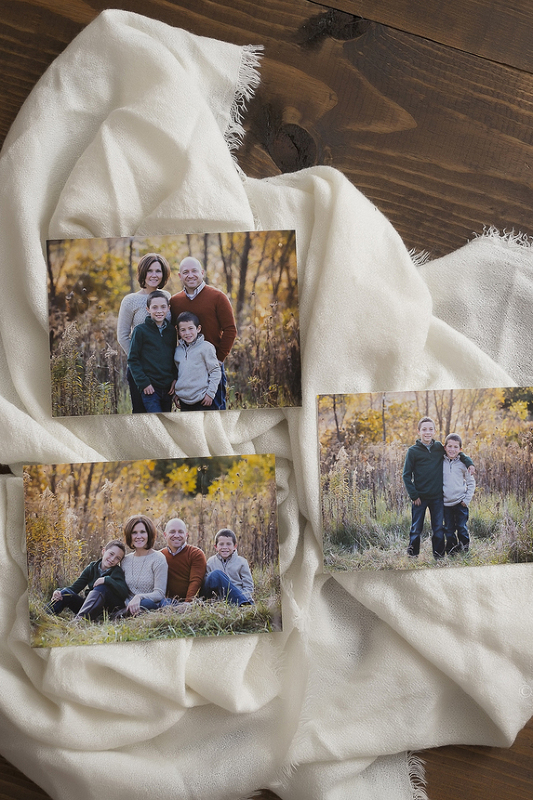 WHY IS AMANDA OAKES PHOTOGRAPHY SO PASSIONATE ABOUT PRINTS AND PRODUCTS? Your prints and products are my final art pieces for you to proudly display. I curate every detail of an image to ensure perfection both in the editing and printing processes. I source from the highest quality professional print labs in the industry to produce the most stunning artwork for my clients to hand down through generations. Absolutely! Albums are an incredible way to showcase your images. It’s a storybook of your your session that serves as an heirloom for generations to come! After our in-person viewing and ordering session, I will go back through the images to ensure everything is perfect before being sent to my professional lab for production. Approximately 2-3 weeks after the order is placed, I will personally deliver the images to you!